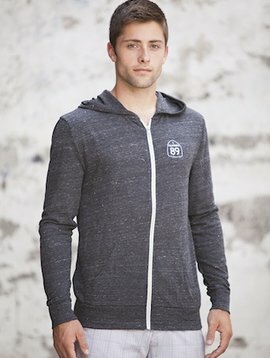 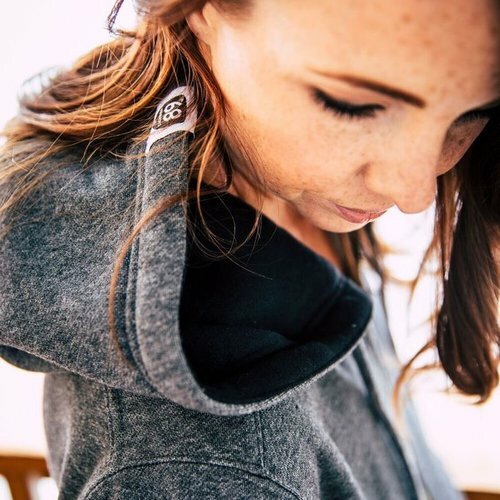 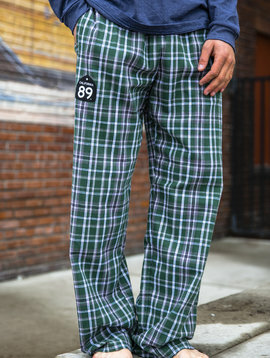 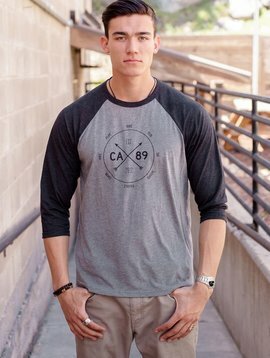 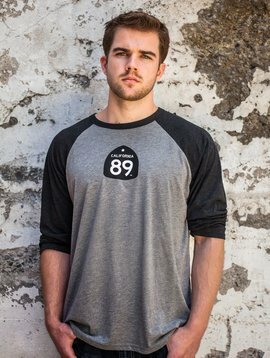 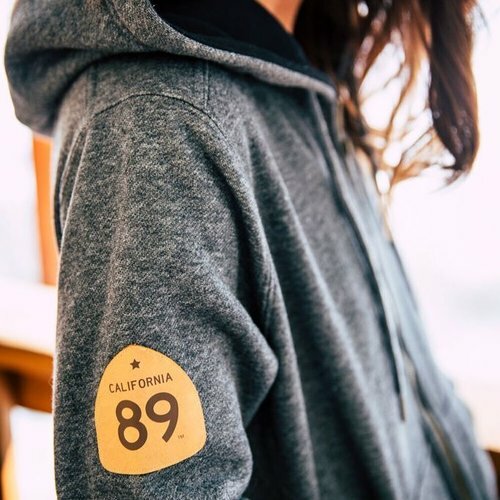 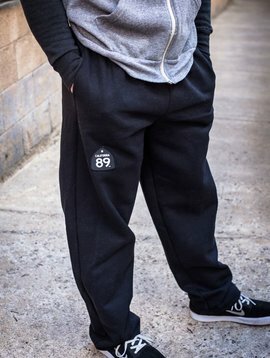 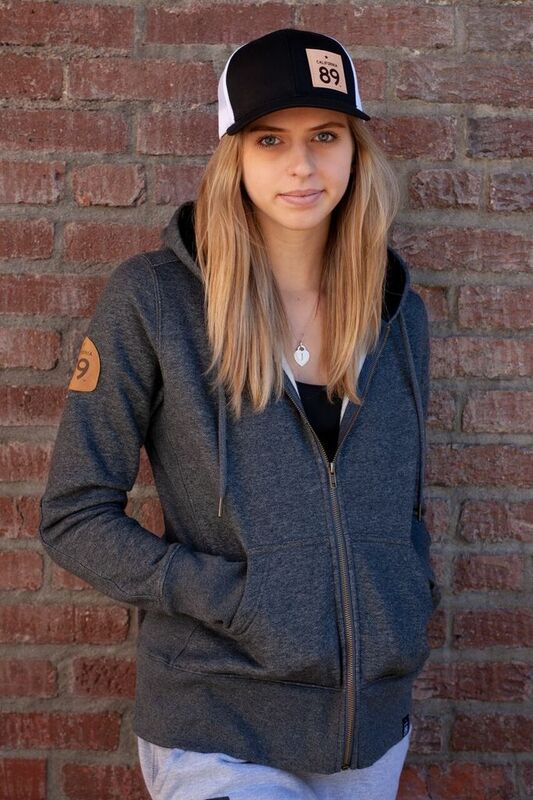 Get cozy this winter with our CA89 custom zip up sweatshirt! 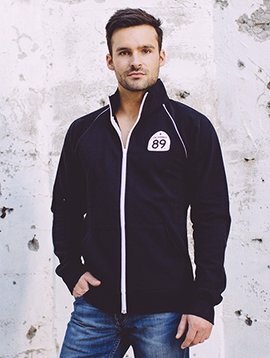 Made with precision detail and the finest of fabrics this jacket will keep you warm all winter long! 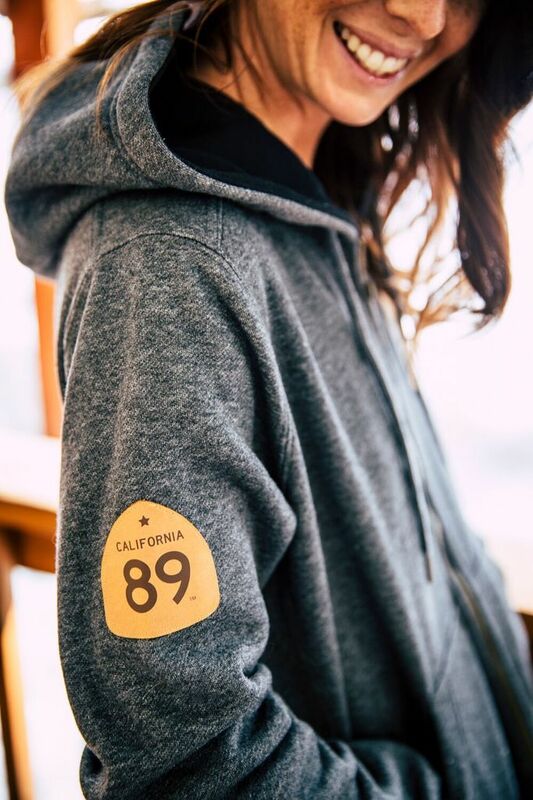 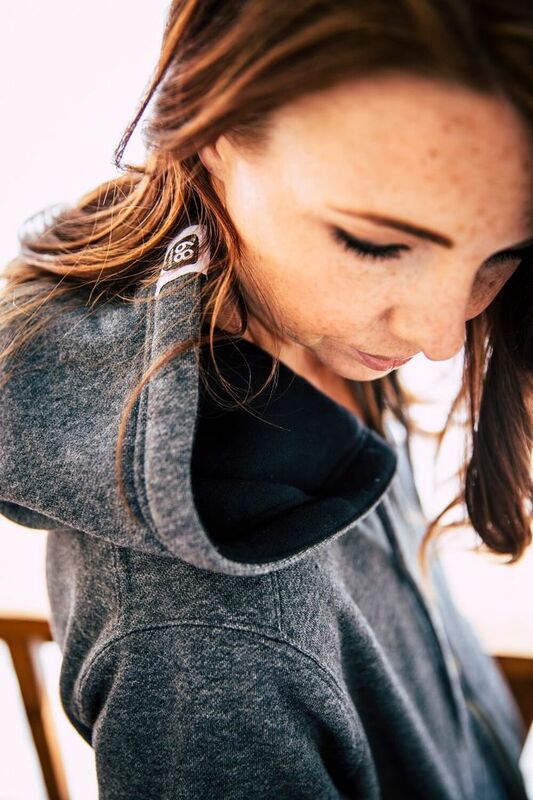 This super-soft hooded sweatshirt features Shield patch on sleeve and flattering fit.